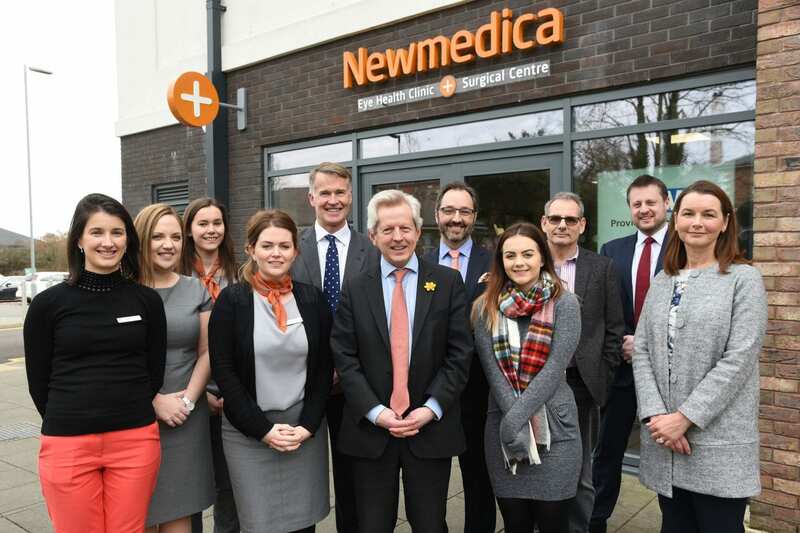 Newmedica officially launched the new Gloucestershire Community Ophthalmology service on the 9th March 2018. With local MP Richard Graham, opening the new branch together with the Gloucestershire CCG lead GP for Opthalmology. PSS attend the launch of Gloucester’s Newmedica launch – providing the diathermy equipment and consumables. 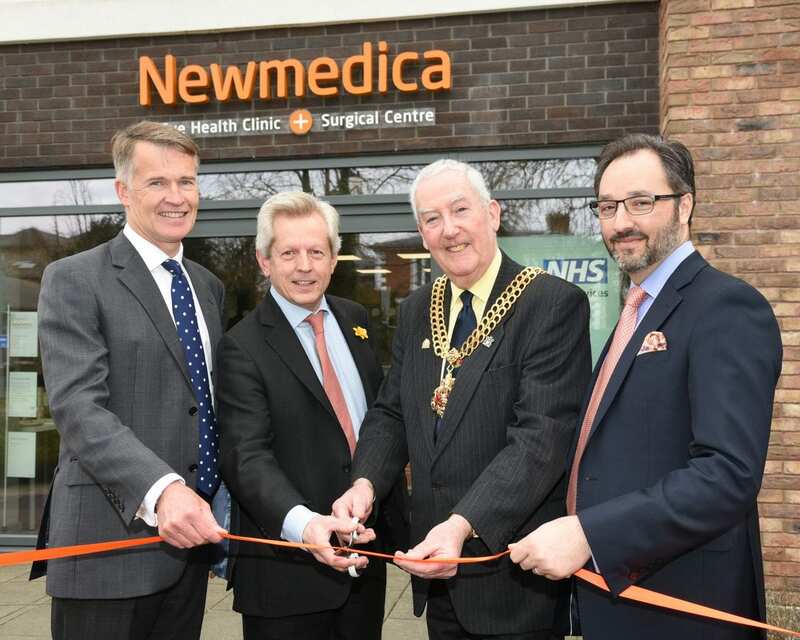 “The Newmedica clinic in the Aspen Centre, Horton Road is open to both private and NHS patients with the aim of offering greater choice and reduced waiting times for ophthalmology services. All treatment and care offered at the clinic is consultant-led, with services including cataract surgery and glaucoma management. 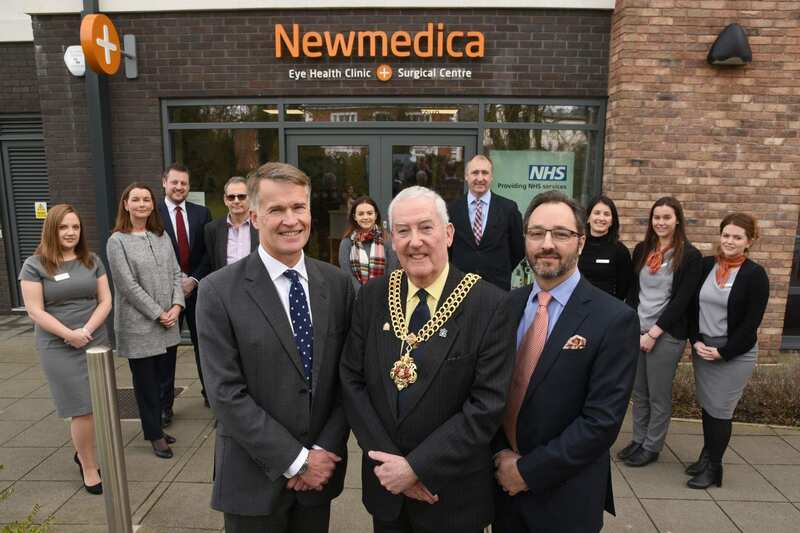 Headed up by the clinical director, Nigel Kirkpatrick and operational director, Carl Hall, the Newmedica team is working in conjunction with the NHS, local optometrists and GPs to help offer a fast-track community ophthalmology service. 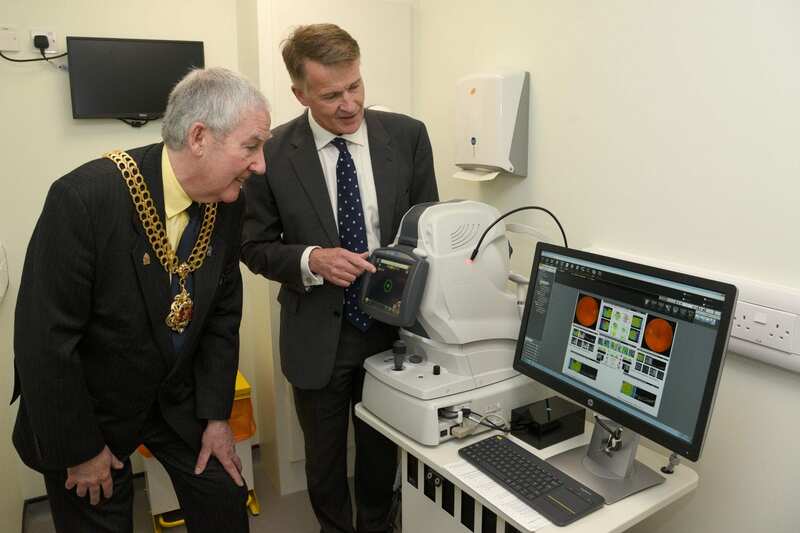 “We are delighted to be welcoming Richard Graham to officially open the centre,” said Nigel Kirkpatrick, a consultant ophthalmologist who has been serving communities in Gloucestershire for more than 20 years. “Our focus here is to offer patients the highest quality eye care – accessible and affordable for all – in a state-of-the-art, clean and comfortable environment. We welcome referrals from all high street opticians, as well as direct from GPs, and are focused on providing a community-based surgical option which will help support existing NHS services provided by the local Clinical Commissioning Group (CCG) and Trust. Ruth Cowley, aged 59 and from Eastington, was diagnosed with cataracts in both eyes and after being referred to Newmedica by her GP, had her first operation six weeks later. “Two years ago I started to notice my sight was worsening and I had difficulty seeing when driving in the dark,” said Ruth. “I wear contact lenses and was experiencing discomfort and blurring too but I thought it was just that the lenses were old.